The United Nations International Children's Emergency Fund (UNICEF) is launching a “Wearables for Good Challenge” to find new technology can be used to solve problems in developing countries and drive meaningful change in the lives of women and children. 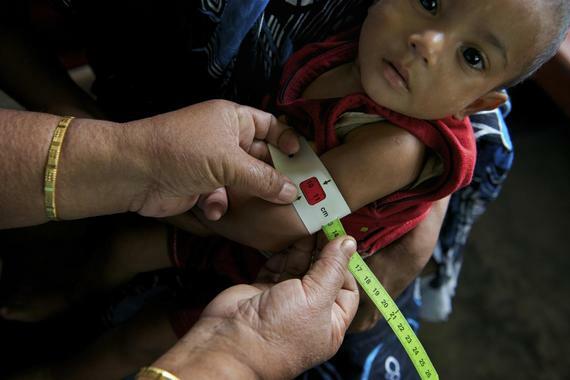 UNICEF—along with ARM, a global semiconductor intellectual property supplier, and frog, a global product strategy and design firm with 17 staffers who are IDSA members—say the challenge is open to anyone with ideas. That includes designers, students, entrepreneurs, makers, community, engineers and technologists. Applications are being accepted until August 4, 2015. Two winners will be announced this fall. Each will earn $15,000 USD and an idea incubation prize package from UNICEF, ARM and frog, which has 17 staff members who are IDSA members. “When we work together, the social impact, design and tech communities can help solve some of the world’s greatest challenges,” posts UNICEF. See more media coverage in The Huffington Post and Fast Company.